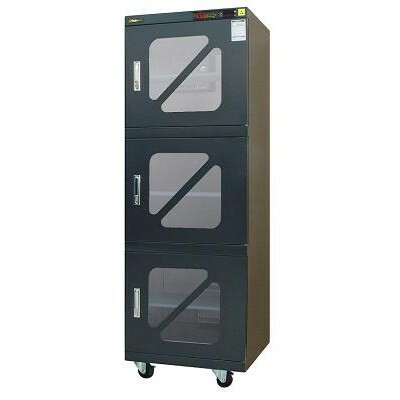 D2 Ultra low humidity dry cabinet is a plug and play, fully auto-dry cabinet which stables the cabinet condition at ＜2%RH. There is no need to set the panel buttons at all. 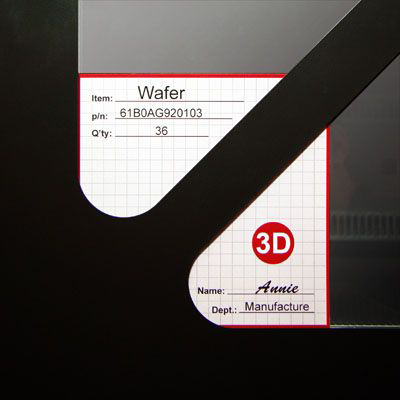 Dry Cabinet is specially designed for moisture sensitive SMD packages to comply with J-STD-033B. Memo cards: Special "Slash Door" design to allow the insertion of memo cards which can record the necessary storage information of MSD management. 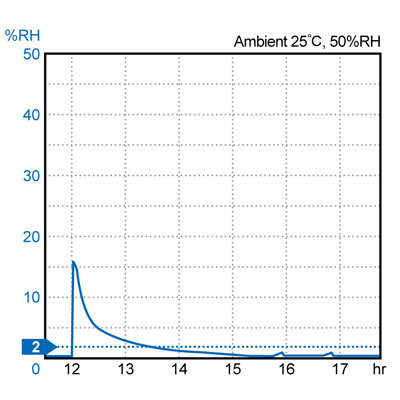 The data logger & reader (option) can be used on this type to record humidity data for better quality management. X2M Ultra low humidity dry cabinet is a plug and play, fully auto-dry cabinet which stables the cabinet condition at ＜5%RH. There is no need to set the panel buttons at all. It is specially designed for moisture sensitive SMD packages to comply with J-STD-033B. Ultra Low Humidity Dry Cabinet is available to customers' design. Wheel: four antistatic 3” wheels, two of them with brakes.